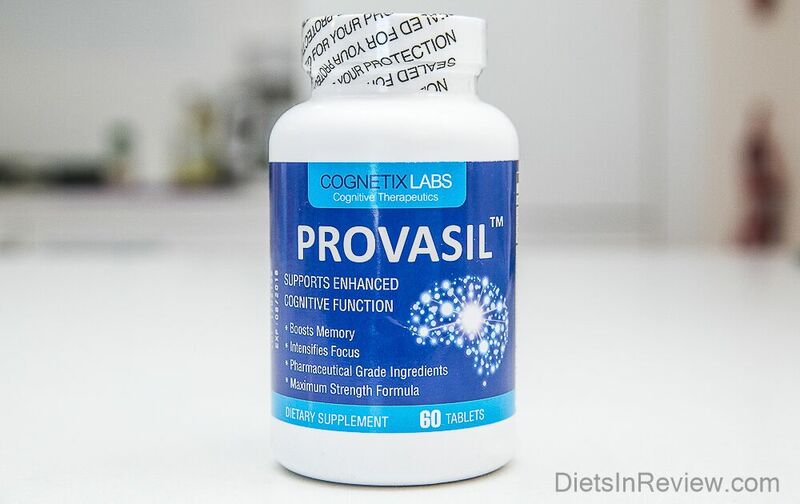 Provasil Review (UPDATED 2019): Don't Buy Before You Read This! 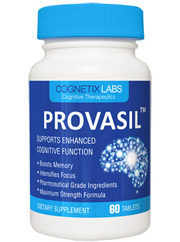 Provasil is a dietary and nutritional supplement that is focused on improving users’ mental performances. It is a nootropic aid that purports in its advertising to be beneficial for memory and thinking speed. Its promotional materials say that the tablets are a mix of brain-nourishing chemicals that help improve circulation to the brain and improve the neural wiring. They also recommend their product to seniors and other individuals looking to avoid the effects of cognitive decline. Vitamin C: One of the most basic nutrients in the human body. It is used to support immune function, heart, skin, and eye health, and to prevent diseases like scurvy, strokes, cancer, and the common cold. Neurologically, vitamin C is part of the synthesis of catecholamine, which is a key chemical for proper brain function. It is also an antioxidant that can help prevent the damage to the brain caused by free radicals that can lead to cognitive decline. 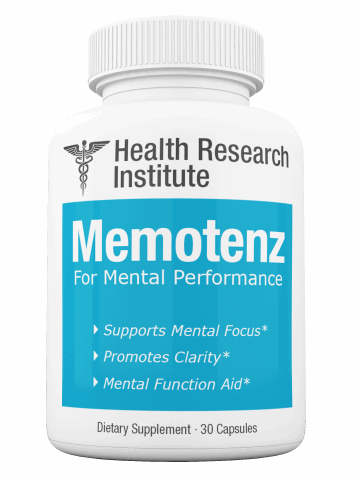 Bacopa Monnieri: A well-known nootropic herb that is known for its effects on memory and cognition. It can be effective in the short-term, however, when taken for longer periods it is known to actually improve the physiological makeup of the brain. Bacopa can help the dendrites – the finger-like connective ends of the nerve fibers – grow longer, allowing for easier, faster neural transmissions. Bacopa can also improve anxiety and the brain’s reaction to stressful situations. It is one of the more highly recommended additives for nootropic supplements, according to our panel of experts. Ginkgo Leaf: Another potent and well-known natural memory enhancer. Ginkgo trees are towering plants that can reach up to 30 meters high whose fruits are poisonous but whose leaves can be used for a number of therapeutic and nutritional values. In addition to memory, ginkgo users have shown to have clearer, faster thinking and longer attention spans. It is useful for helping prevent cognitive decline and the onset of conditions like Alzheimer’s disease and dementia. Phosphatidylcholine: A precursor to the neurotransmitter choline, which was mentioned above. Choline is manufactured naturally by the body and is used by the brain to help transmit thoughts. L-Glutamine: An amino acid that plays a role in a number of key biological processes. L-Glutamine is important for learning function, and it also plays a part in the mitochondrial function, digestion, and immune functionality. Glutamine is used to maintain the body’s production of GABA and glutamate. These are two of the neurotransmitters that are most responsible for information uptake and retention. L-Tyrosine: Another amino acid. L-tyrosine is related to L-DOPA, the main source of dopamine, the neurotransmitter that is closely related to mood and mental well-being. 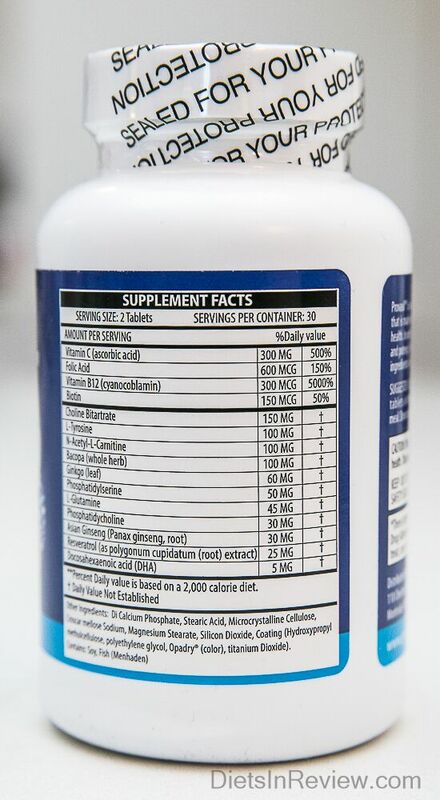 L-Tyrosine is not technically a nootropic aid, as it is not related to cognition or memory function. Panax Ginseng: One of the most consumed herbal dietary supplements in the world. Panax ginseng is a mild stimulant and circulatory aid that has some mental benefits, although they are mostly secondary. Fatigued individuals have seen significant improvement in mental performance when taking ginseng, however, it’s benefits are much less pronounced in non-fatigued people. Its boosts to circulation also are helpful for keeping the brain healthy and active, however, those benefits are more related to mood and long-term health than improved cognition. Resveratrol: A compound that is found in the skin of red grapes and red grape byproducts. Resveratrol has been shown to have beneficial effects on blood pressure and blood sugar levels. Resveratrol is similar to a polyphenol in its interactions with the circulatory system. It is a mild vasodilator, which widens the veins, and it slightly decreases the levels of triglycerides and the inflammatory agent TNF-Alpha. It slightly increases blood flow to the brain, which as mentioned can have beneficial effects. 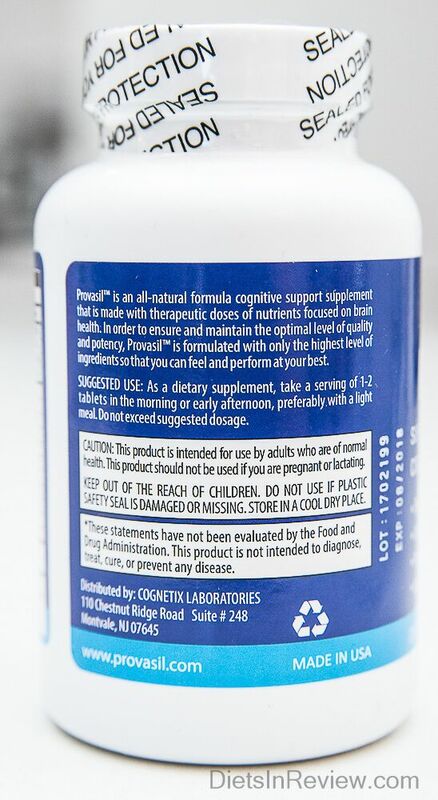 Provasil uses quite a few ingredients in their blend, many of them very useful as nootropic agents. This price is about average for a nootropic supplement of this nature. It is surprisingly low for how many different ingredients they claim to have in their mixture. There is no evidence that Provasil or Cognetix Labs have been the subject of any formal complaints or legal actions. There is no record of them being contacted by either the FDA or FTC about their advertising practices. Conclusion – Does Provasil Work? Our panel of health and wellness experts had very positive things to say about many of the individual ingredients in Provasil. They especially singled out ginkgo biloba, Bacopa monnieri, and L-Carnitine as being highly effective nootropic agents. I have a son who has Huntington’s chorea. He has symptoms of involuntary movement in his extremilites. 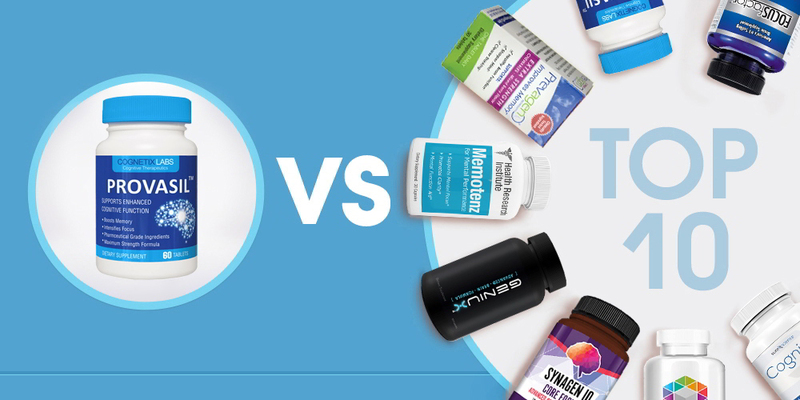 Need to know if brain supplement vs other is the way to go.